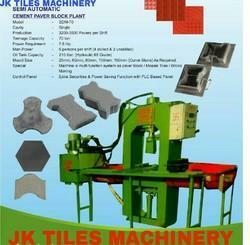 Paving Block Making available in different capacity. Min. 10000 brick machine and onward. 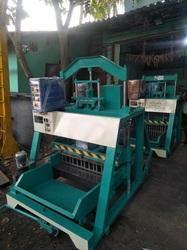 Manufacturer of Automatic Brick block machine from India. Production of 10000 cement bricks per day. Fully Automatic.